I got home from Phoenix, AZ, and the Stampin’ Up! OnStage Local 2016 event last week and it has been a little crazy to get back into the swing of things. 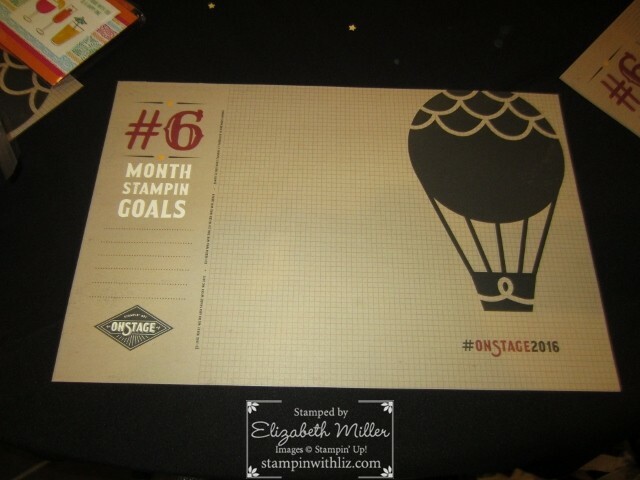 Every six months, Stampin’ Up! offers an OnStage Live event. This past April, it was in Salt Lake City, UT. This month, it was in Australia. In April 2017, it will be in Europe, and in November 2017, it will be back in Salt Lake City. 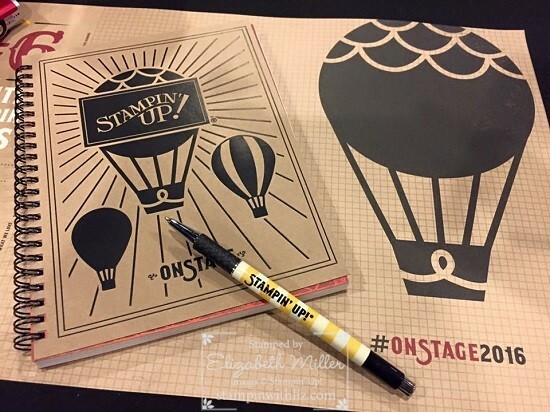 Now that we’re global, it’s a little difficult for some people to attend live events, so Stampin’ Up! offers “OnStage Local” in other markets. For those of us on the west coast in the US, the choices were Phoenix, AZ or Vancouver, BC. Phoenix was much closer – so that’s where I headed. I will say that the weather in November in Phoenix was very warm but thrilled that I got to spend time with Cindy and she was able to mark Arizona off her states bucket list, she has some more to get to (mostly in the mid-west) and then she will have had visited all 50 states! Here is a group shot of the Team Stamp It’s. 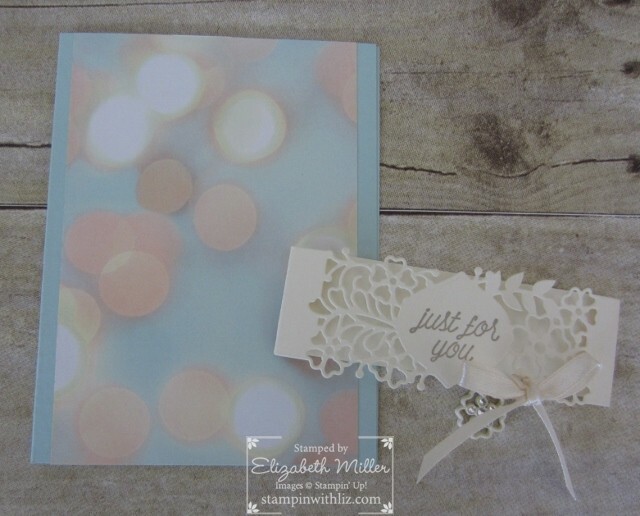 We got to make four really cute projects with some new products from the upcoming Occasions Catalog and Sale a Bration. This next picture is of the centerpieces on each of the tables. I love how they decorated the supply box. It’s a little hard to read but below the word supplies it says “Super Secret * Do Not Open!” How fun! You can see from the event notebook and bag that balloons are the theme. After some recognition and watching some stamping presentations we were finally able to do some stamping ourselves and there were plenty of new supplies in the box for us to play with. 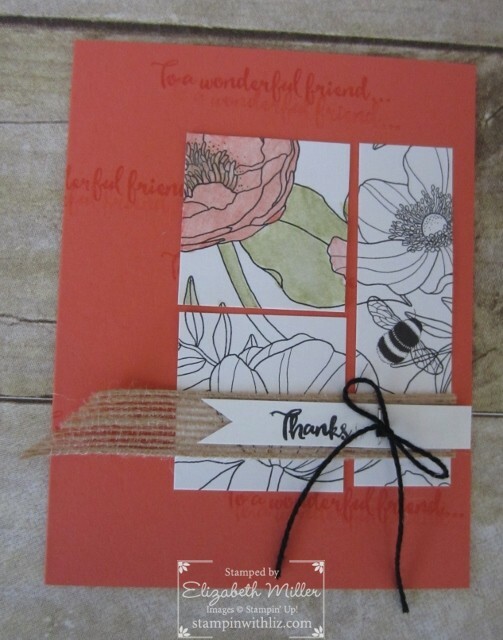 Last but not least….a Sale-a-Bration item called Inside the Lines DSP and we used WATERCOLOR CRAYONS!!! I love the “haul” photo! 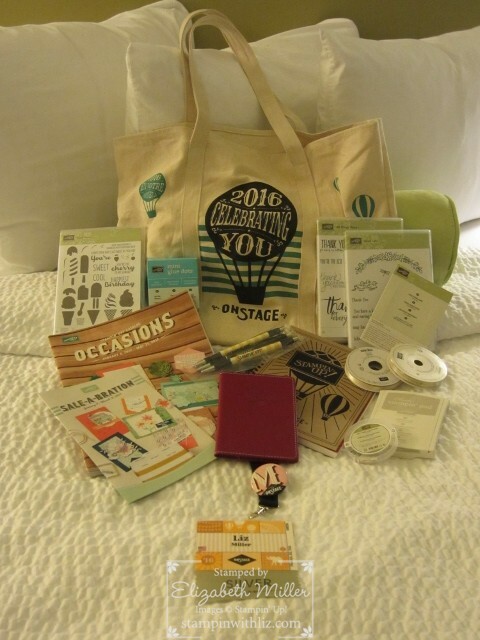 Stampin’ Up events are so fun, and you get so many fun goodies! To end my post, I will share with you my swaps that I received from this event. There are some really terrific cards and I will be sharing a few of my favorites with you in the coming weeks.